Include Insert for Extra $6 ea. 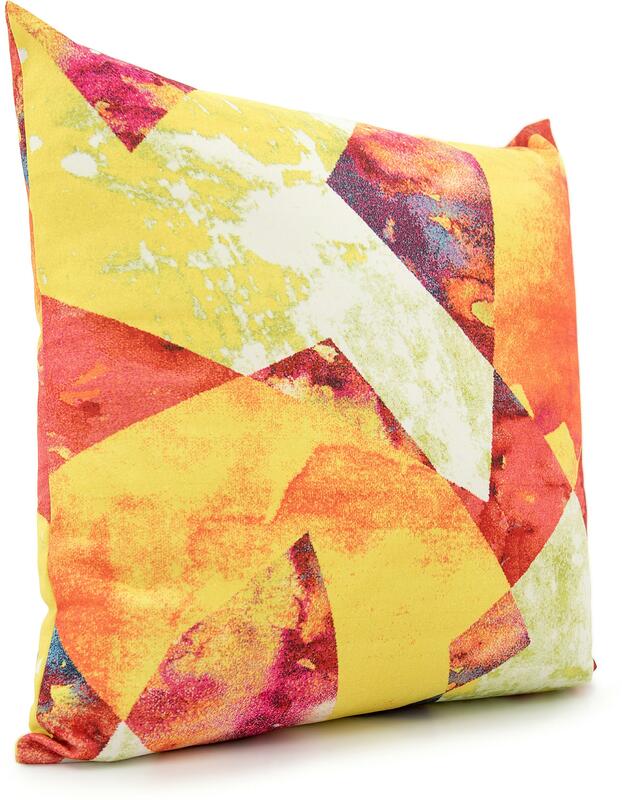 Colors found in this pillow include: Multi, Orange, Yellow, Ivory, Green, Pink, Red, Blue, Violet. The primary color is Multi. Size FT: 1 feet 6 inches wide by 1 feet 6 inches long. Currently in stock and will ship within 1 business day.